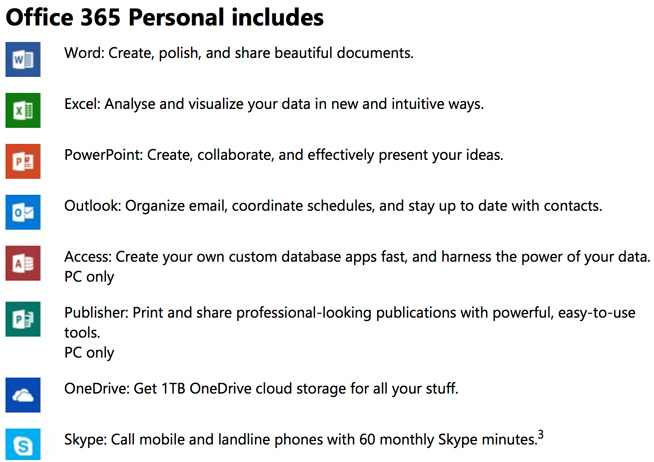 Office 365 Personal helps you get things done from virtually anywhere, on all your devices. 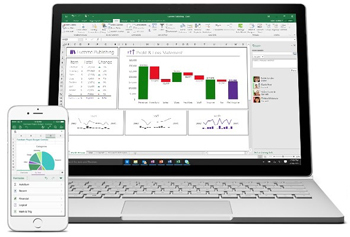 Get the full Office experience on up to 5 Devices from 1 User; PCs, Macs Tablets and Phones (including Windows, iOS, and Android). 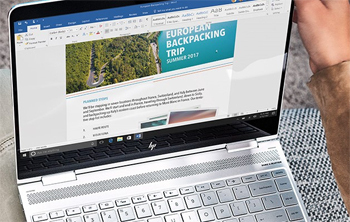 Get the all-new versions of Word, Excel, PowerPoint, OneNote, Outlook, and more, downloaded directly to your favorite devices. You can keep working even if you’re not online. 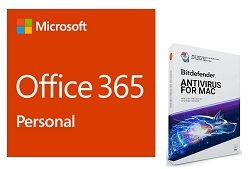 Do you want to install on more than one computer? 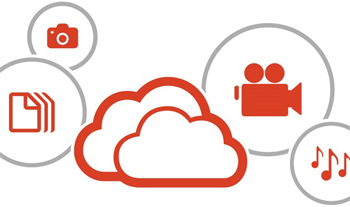 Get Office 365 Home and install on 5 devices. America's favorite desktop publishing software for over 28 years is all new for Mac! Create flawless visuals with Photo Editor for Mac!